This sweet couple had their first date at the happiest place on earth, so it seemed fitting to have their engagement session at Disneyland. It was a beautiful day playing at the park and capturing their love for one another. The spring break crowd did not stop this couple. I promise, we only jumped a few fences and stretched a few rules to get the pictures. If nothing else, we had fun doing it & made a few cast member friends!! (side note: taking photos in a spinning tea cup is quite the adventure!) 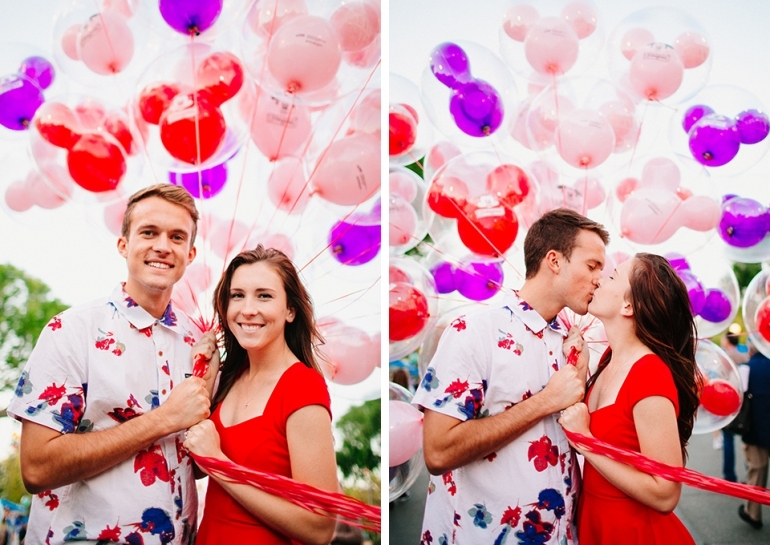 I hope you enjoy this colorful, playful & joyful engagement session! 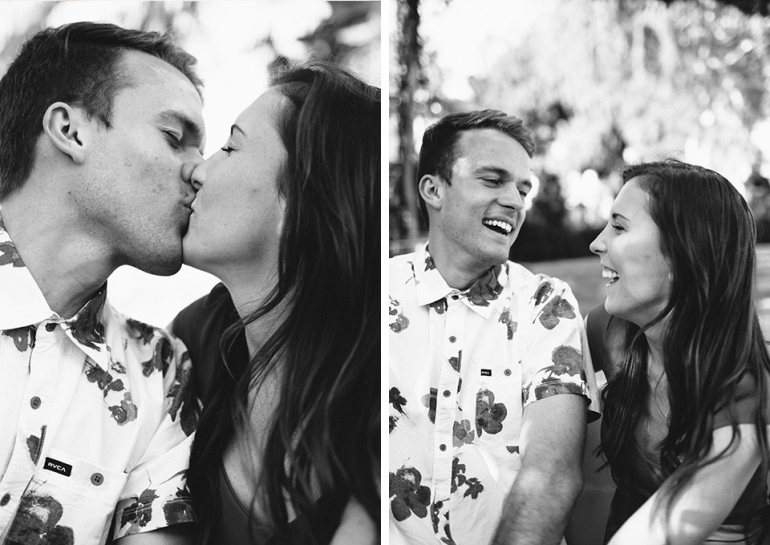 I cannot wait to capture their wedding later this year. Congratulations Michael & Deanna! ** THANK YOU so much to Madison Hotinger for being such an awesome assistant on this shoot!